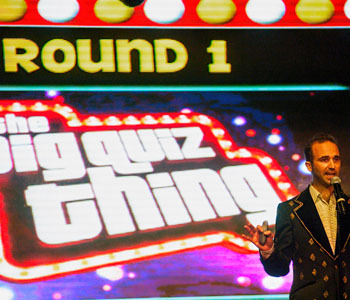 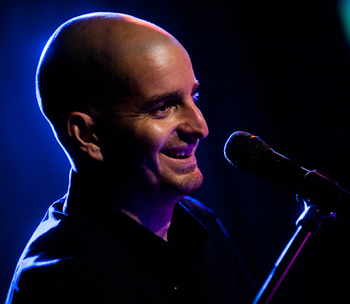 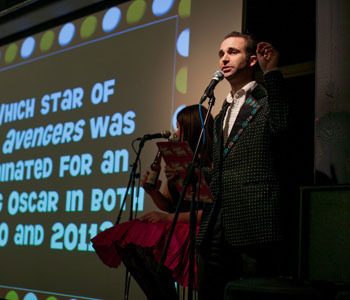 As seen on TV, the Big Quiz Thing is the last word in corporate party entertainment—and a unique option for your next party or event. 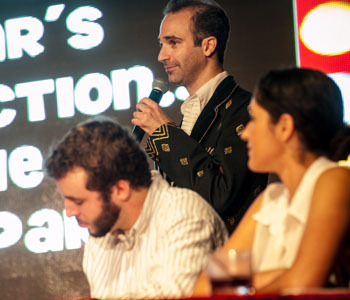 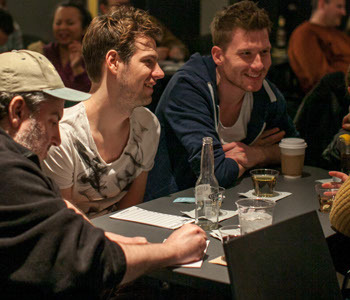 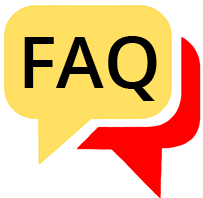 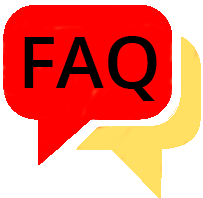 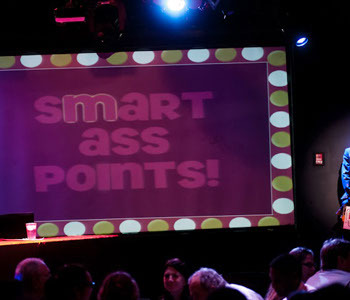 Hosted by the best quizmasters in the business, the BQT crafts fiendishly smart, interactive trivia spectaculars: flexible, customized, and high-tech (guests play digitally thanks to our unique online trivia answer system). 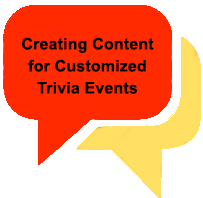 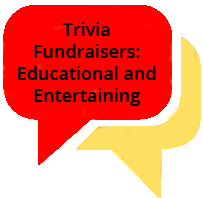 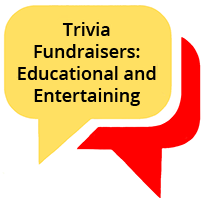 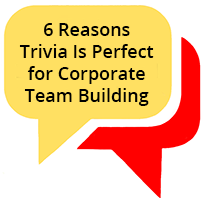 A real live trivia game show, at your office, home, or any other venue of your choice. Contact us now. 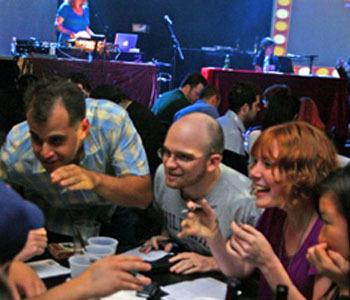 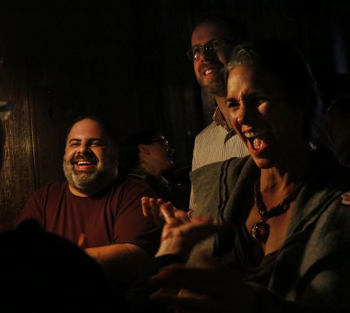 For more than 15 years, the BQT staff have been the corporate quiz experts of New York City, San Francisco, and beyond, and they’re eager to customize their one-of-a-kind game show experience for your office and guests. 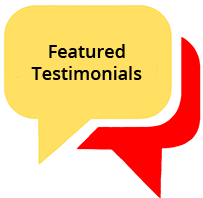 Our expert staff will craft a game lasting anywhere from 30 minutes to three hours, to coordinate, engage, and entertain five to 500 people. 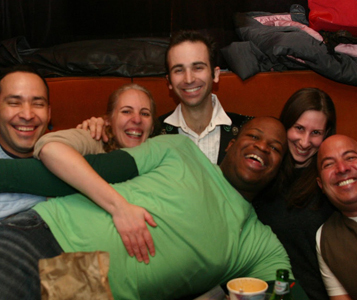 Our flexible, traveling format can work anywhere, from a sprawling corporate office to an intimate private home. 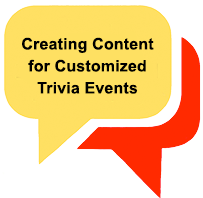 TV-style multimedia production • Unique trivia puzzles and formats • Expertly written quiz questions • Original personalized content • Dynamic professional quizmasters • A one-of-a-kind digital answer system • Music, comedy, and more!